It’s Half Term next week! 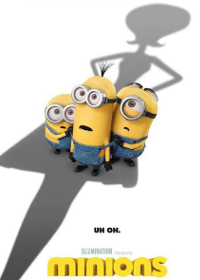 Why not treat the kids to a cinema trip to watch one of the latest releases? Riley is a happy, hockey-loving 11-year-old Midwestern girl, but her world turns upside-down when she and her parents move to San Francisco. 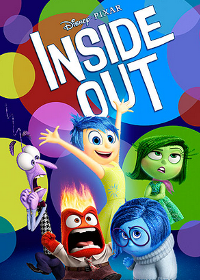 Riley’s emotions – led by Joy -try to guide her through this difficult, life-changing event. However, the stress of the move brings Sadness to the forefront. When Joy and Sadness are inadvertently swept into the far reaches of Riley’s mind, the only emotions left in Headquarters are Anger, Fear and Disgust. Music manager Dave is not only enjoying a burgeoning career, but a blossoming romance with Samantha, a beautiful doctor who works in the emergency room. Through a series of misunderstandings, the chipmunks start to believe that a marriage proposal is on the horizon. 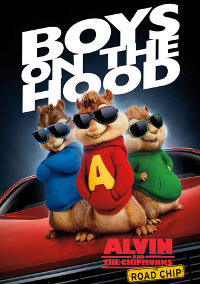 Dreading the thought of an antagonistic stepbrother, Alvin, Theodore and Simon embark on a cross-country odyssey to prevent their best pal from ruining their lives. Luckily for young Arlo, his parents and his two siblings, the mighty dinosaurs were not wiped out 65 million years ago. When a rainstorm washes poor Arlo downriver, he ends up bruised, battered and miles away from home. 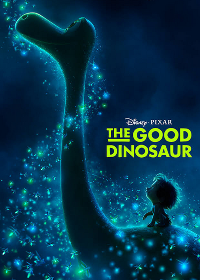 Good fortune shines on the frightened dino when he meets Spot, a Neanderthal boy who offers his help and friendship. Together, the unlikely duo embark on an epic adventure to reunite Arlo with his beloved family. Life always seems complicated for good ol’ Charlie Brown, the boy who always tries his best against seemingly impossible odds. When the Little Red-Haired Girl moves into his neighborhood, Charlie Brown develops a crush on her. 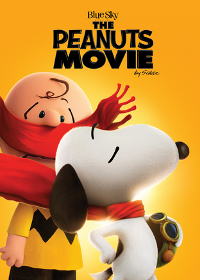 Meanwhile, his best friend Snoopy embarks on an epic adventure in a fantasy world. As a World War I flying ace, the lovable beagle pursues his nemesis, the Red Baron, while also trying to win the heart of a beautiful poodle named Fifi. If you love films, CineWorld offer membership cards from £16 a month – you can watch as many films as you want! Plus earn £6 back for your kids when purchasing the card via KidStart. 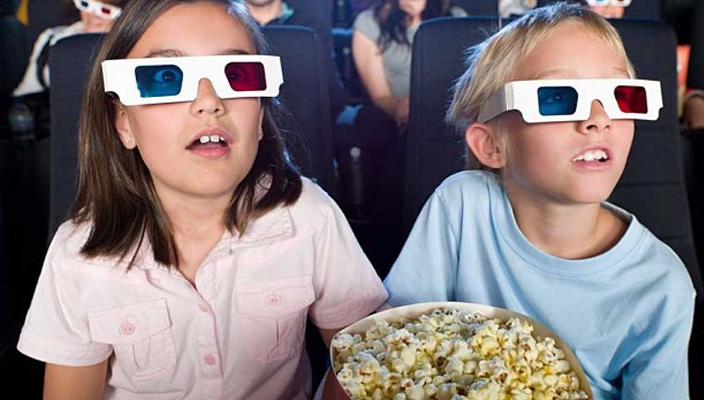 Also, if you buy the great value family ticket on Odeon, adults will bay child prices – and you will earn £4.80 back. If you prefer to stay at home, try Amazon Prime for hundreds of movies, series and documentaries to stream online, for free. Amazon also offer LoveFilm, where you can rent 4 DVDs a month for £7.99 (8.99 for non Prime members). You can also find great entretainment and family TV bundles at Sky, Virgin and BT, plus get up to £80 back for your kids when buying via KidStart.